2As the technology market continues its dynamic movement through the 21st century, major tech conglomerates like Google Inc. have undertaken to create new devices that model this thrust. In recent months, the company has announced the launch and release of many modern and trendy devices. Among the new releases is the new Google smartphone; the Google Pixel 2. The new device, which was announced in mid-2017 and released in early October 2017, has been lauded for its features. The Pixel 2 boasts many features modelled by its 2016 predecessor, the Pixel. It however, brings upgraded, user friendly features designed to fit the needs of both the savvy and the novice smartphone user. 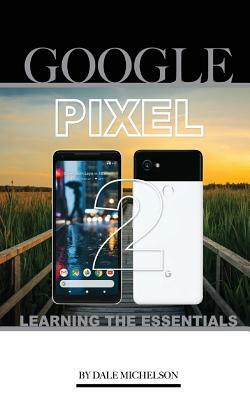 The purpose of this book is to educate users on the facts and features of Google's new Pixel 2 smartphone. It is hoped that the content will also serve to provide the necessary instructions needed to effectively use and enjoy these basic features.